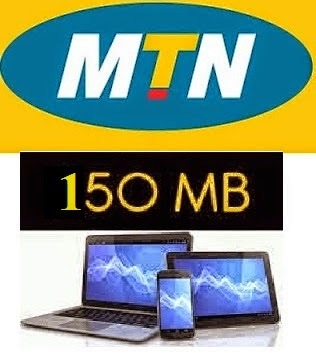 This is the latest MTN free browsing on board now which is called free MTN game 150mb. Keep in mind this is not the prominent music plus MB which is same cap of 150mb yet this one is game data. Despite the fact that you can likewise utilize it to power all applications including utilizing it on PC with the assistance of VPN applications and PdaNet. Here I will demonstrate to you best practices to get your own free 150mb and flex it with the settings on psiphon that I will demonstrat to you here. In the event that you are already using Psiphon, it won't be hard for you. Also, on the off chance that you have utilized MTN MusicPlus or BBLITED before on psiphon, everything you need to change on your psiphon settings is the proxy server. Leave the other settings as it seems to be. Finally, go back to Psiphon homepage and hit connect..
Bro! Pls I av 270MB on my mtn game+ stuff and I've not been able to use it to browse. Pls any help?? Hi Adewale, why not use the MB with a VPN. I posted the steps in this post.. Have you tried it?